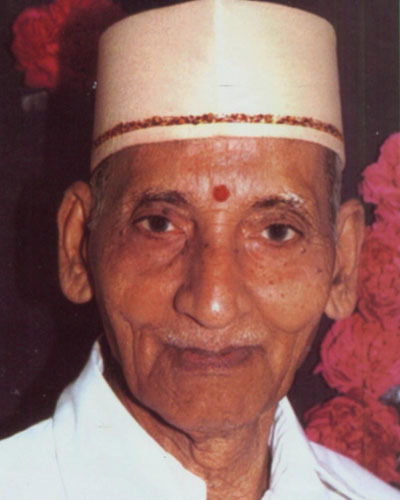 Late Shri Ratan Laxminarayana was born in the year 1922 at Secunderabad. He was an employee of South Central Railways working at Secunderabad. 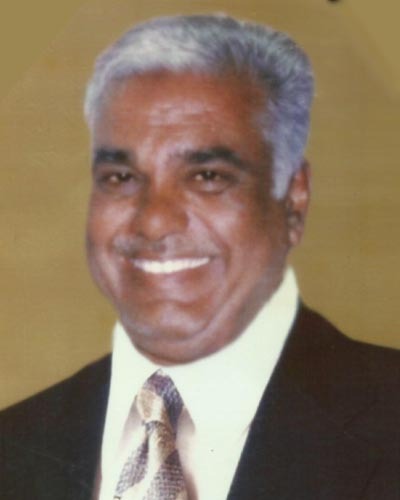 He was an excellent dedicated social worker and visionary. 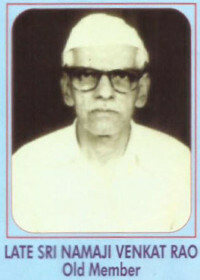 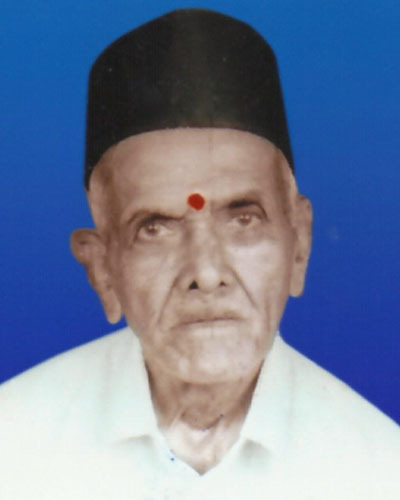 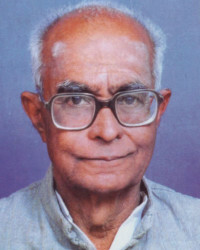 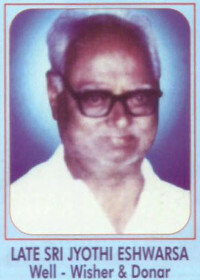 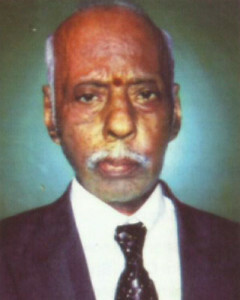 Shri Laxminarayana is the founder of the SSK Samaj Secunderabad in the year 1963. 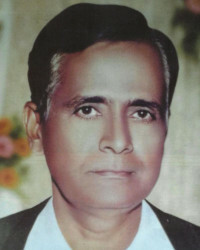 He was elected as President of the samaj from time to time and remained president from 1963 to 1987 i.e., for 25 years. 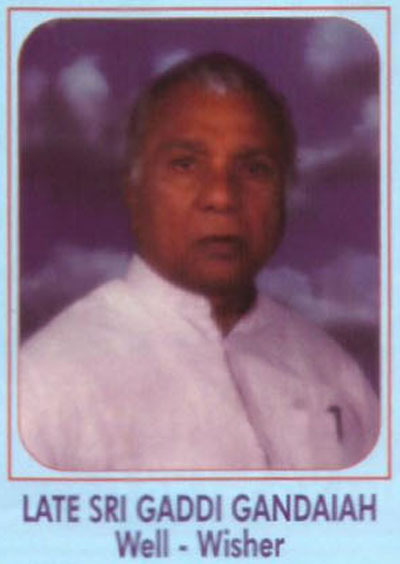 During his tenure, he brought unity among community members by bringing everyone together on different occasions. 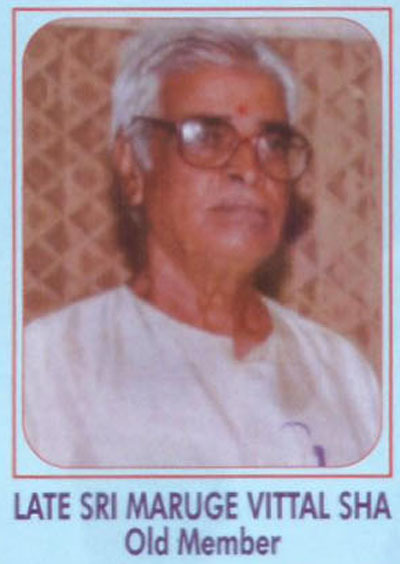 His main aim was to help poor and hence started Co-operative ventures for economic development of members and samaj as a whole. He gave much importance for education for children of both genders. 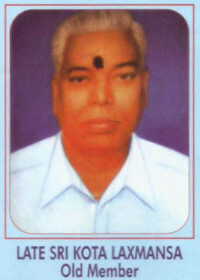 Granting of scholarships, distribution of free note books. and stationery and uniform clothes to the poor & deserving children every year has been started by him. He was a sincere and humble member of the samaj.